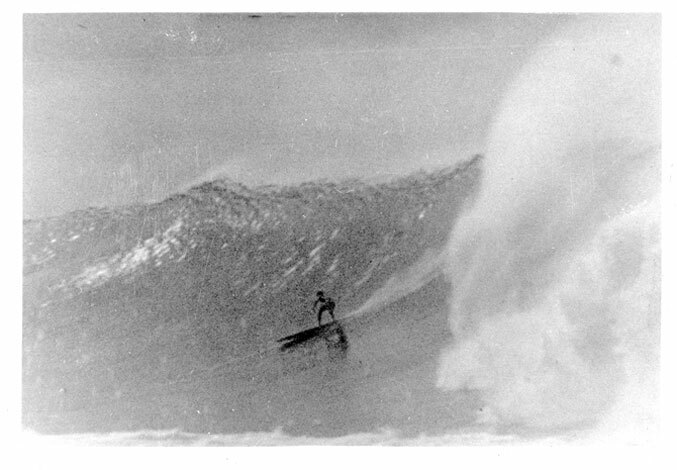 George Freeth was the foremost of the haoles during surfing's "revival" at Waikiki in the first decade of the Twentieth Century. Not only would he be instrumental in helping to popularize surfing at Waikiki, along with the likes of Alexander Hume Ford and Jack London, but he would go on to introduce surfing to the U.S. mainland, become the first recognized professional ocean lifeguard, and one of the great watermen of the first two decades of the 1900s. Total pages: 42 (2.83 MB), including images and 7 pages of footnotes. All order fulfillment is done manually, so please be patient in the case there may be a delay. Should you have any problems with your order, please comment at the bottom of this posting and I will be sure to get it. 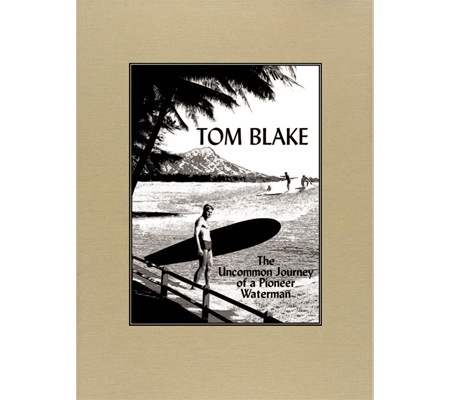 Croul Publications has released a softcover trade re-issue of the original hardcover version of "TOM BLAKE: The Uncommon Journey of a Pioneer Waterman." which has been sold out and out of print now for more than two years. 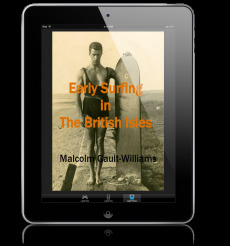 I was proud to work with Gary and others on this definitive study of Tom, his life, and his contributions to surfing. He lead the way in so many ways.